The clean forest air does wonders for a person. Walking through hundreds of trees as they stand tall and proud gives the feeling of peace and tranquility. The quietness in the air allows the hiker to hear their thoughts, and explore beautiful country instead of answering phones or getting stuck in city traffic. Hiking offers a release from a stressful environment and provides a mental break from the everyday usual. Not only does hiking and exploring offer psychological relief, but it is also great exercise. Tired of running on that treadmill in the gym every evening at 6? Try your feet at hiking up a path that leads to an incredible destination as Hawksbill Crag, or gives detailed views many would love the chance to see. 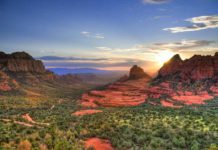 A hike could be right out your backdoor, or if you’re vacationing, make sure to look up what’s near you for that amazing hiking experience. Whitaker Point has two names. Depending on who you talk to, some call it Whitaker Point and some call it Hawksbill Crag, due to the shape of the rock looking like the bill of a hawk. Whitaker derives from the fact that it oversees the Whitaker River below. 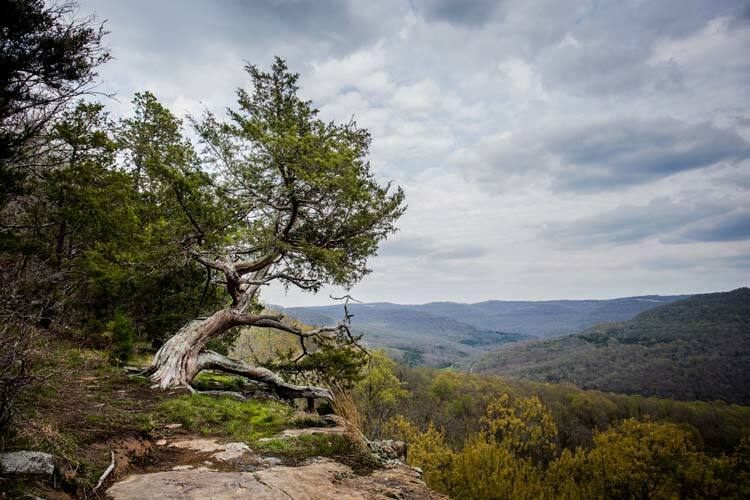 Hawksbill or Whitaker is a point on a rock that juts out over part of the Ozark National Forest, giving one the on-top-of-the-world kind of feeling. Hike up to sit on the end and witness the beautiful color of the changing of the leaves in the fall, or experience the clouds as they settle below you in a fog amongst the trees. The scenic views from Hawksbill also make it one of the most photographed places in Arkansas, so don’t forget your camera to capture the moment. The trail is friendly to both experienced and inexperienced hikers. There are several drop-offs close by and on the trail leading to the rock formation that creates Whitaker Point, so use caution. The rocks are a hazard even when they are dry, and can still be unstable and slippery. It takes one and a half miles to get to Whitaker, and it’s the same distance back for a total of three miles. Three miles is an excellent workout, and the trail is relatively easy, even for young adults and children, just use caution towards the drop offs. Pack a picnic to enjoy at the point or along the away, as there are several scenic lookouts, just watch where you are stepping along the edge. The drive up and through the mountains is rough. It is not recommended that you take a smaller car, but a truck or larger vehicle, preferably with 4×4, to handle the road. The road begins very steeply, but levels out closer to the top, and has great views as well. A sign will dictate when you have reached the trailhead, and there is parking across from it. Depending on the weather conditions it usually takes about 20 minutes to reach the trailhead. Use caution when rainy or stormy weather conditions are in force. 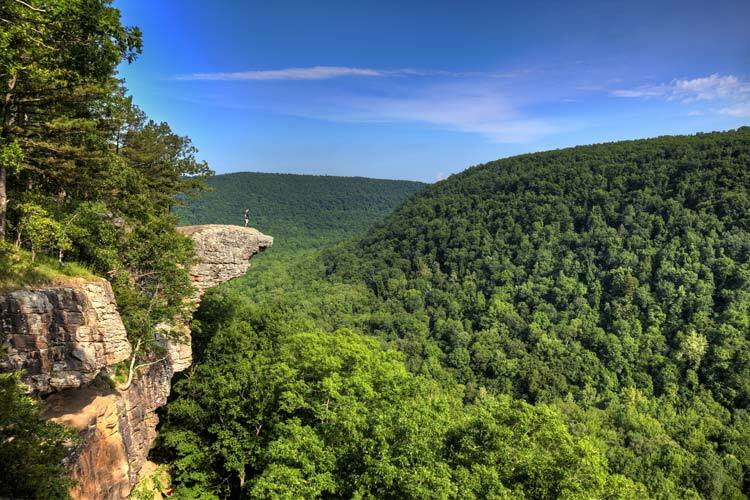 Not only is Whitaker Point breathtaking, but the trail has even more to offer. You can see a waterfall, or how about three? The trail makes splits, allowing visitors to see the Mule Trails Falls, the Thousand Kisses Falls, and the Haley Falls on your hike are depending which direction you choose to take. If you wanted a shorter walk, it is possible to see only one or two of the different falls. These drops are created from the runoff down the mountain and may run dry from time to time. When flowing, they are delicate and beautiful, feeding small pools below as they continue the path down the Ozark Mountains. 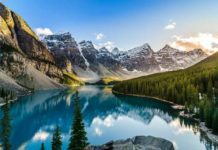 Exploring might surprise you with discovering more waterfalls than these, as many hikers have found others to enjoy as well as these three famous waterfalls. 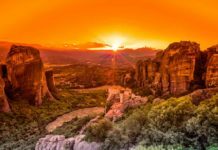 Hiking to experience waterfalls, forests, and rock formations are not the only things you can do on your journey. Whitaker Point is just South of the Buffalo River, where you can rent canoes, kayaks, rafts, go fishing, take a guided tour, camp, or go tubing. Enjoy the clear waters of the Buffalo River and canoe or tube slowly down the river, taking in every detail of the beautiful mountainsides that surround you. You can camp anywhere along the river as long as it is not an access point, or there are designated campsites if you are more comfortable with that. Trips can last anywhere from a couple of hours to a couple of days. 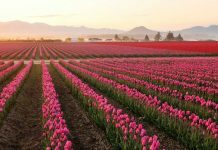 Some vendors offer shuttle services as well and can take you to designated hotels and airports for your convenience, making your trip that much more enjoyable, and even allowing you to indulge a bit on the river. Guided fishing trips are offered, taking you to the best fishing spots while you enjoy some company and hopefully catch the most fish. Whatever you wish to experience after your amazing hike to Hawksbill Crag, is waiting for you on the river. 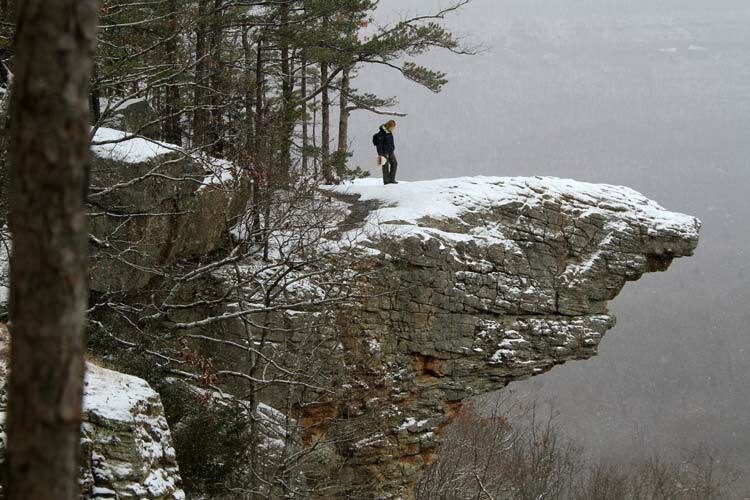 Hawksbill Crag gives a hiker the chance to experience a bird’s eye view of the Ozark Mountains and the river below. Take a rest and soak in the magnificence of the beautiful mountainsides presenting their forest and steep drop-offs to you. It will be a nice break from the everyday mundaneness, to sit and enjoy the beauty and tranquility of Whitaker point.